Using creative thought and determination, Paul Cave, founder and chairman of BridgeClimb, has created a $50 million business in just a few years, effectively monopolising an internationally famous Australian icon brand he doesn’t own, capitalising on huge advertising he doesn’t pay for, and sending a personally delivered word-of-mouth recommendation through one million customer heroes to arguably 100 million prospects around the world. And this is just the beginning. 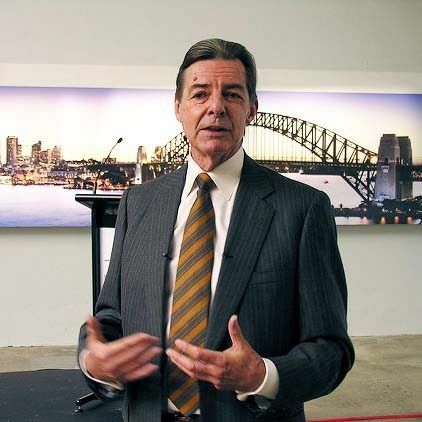 Paul Cave made no fewer than 52 presentations in the late 1990s on his way to becoming a global entrepreneur in an attempt to raise $12 million to fund a business that would enable millions of people to climb the Sydney Harbour Bridge. The predominantly merchant banking targets thought it was a fascinating opportunity, but not for their money. In the end, it was another entrepreneur, Brett Blundy, who Cave says ‘put money into this within 60 seconds of my telling him about it and became my first major shareholder’. Analytical minds struggle when there is no precedent to rely upon. Clearly Blundy, like Cave, was searching for opportunities where there was no precedent. Just three years after BridgeClimb opened, the business was climbing 300 000 people per annum (two-thirds of them international visitors) and achieving a turnover of $50 million; and now more than 2.5 million people have since climbed. Cave talks privately of a bottom line that would make Warren Buffett green with envy. Since commencement, the company has distributed over one million dollars in special thank-you bonuses to its 280 staff. Cave isn’t really surprised at the success of BridgeClimb. 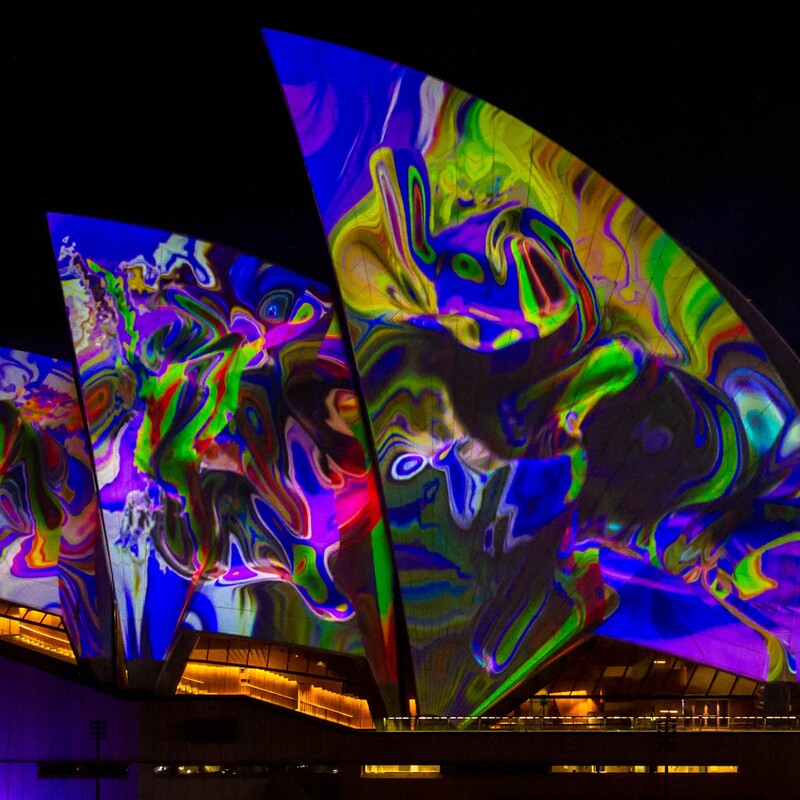 Since he first conceived the idea over a decade ago while on a bridge climb with his YPO (Young Presidents Organisation) forum, he was forced to take plenty of time to think the concept through. ‘As an entrepreneur, you couldn’t have found anything [the barriers] more frustrating. The first letter from the government basically gave 64 reasons why not’, he says. Having been on the receiving end of so many ‘No’ answers has made Cave decidedly a ‘Yes’ man. Having now made it possible for blind and deaf people to make the climb, the next challenge to be overcome is to climb people in wheelchairs and he is confident of success. Fortunately, Paul Cave’s analytical economics background has not masked his creative marketing ability – not only to sense a basic business opportunity that has been staring Australians in the face since 1932, but also to see beyond the simple climb to the higher order monopolisable value that is already generating extraordinary wealth for the company. BridgeClimb projects that it will pay an estimated $130 million to the Roads and Traffic Authority of New South Wales over 20 years for exclusive tourism rights to arguably Australia’s most internationally recognised manmade icon. This cost pales into insignificance when one considers the real value of the asset ‘leased’. 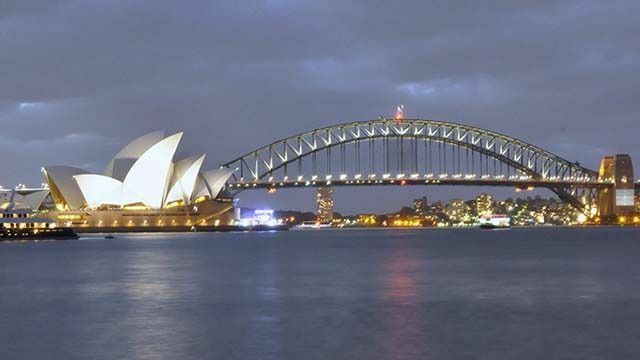 While the Sydney Harbour Bridge itself is perhaps worth a billion dollars as a structure, its value as an established international brand and icon is far greater, probably in the order of tens of billions. The brand is being built further and maintained by word of mouth and advertising in an extraordinary manner. Being a world-first bridge-climbing experience gives a powerful first-mover advantage. But being on an already world-famous bridge in the centre of Australia’s largest and most visited tourist city is another monopoly. But that’s by no means all. 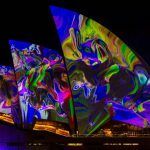 Cave says: ‘The Australian Tourist Commission has spent some $20 to $30 million showing commercials featuring BridgeClimb to the rest of the world to bring people here. The way Cave has harnessed more than a million climbers as compelling promoters of his company’s message further exemplifies the man’s intuitive ability to market without money through customer word of mouth. The value delivery system – company culture, defined procedure, staff training, climber preparation, climber satisfaction measure and so on – is designed, as Cave puts it, to delight the customer, ‘every climber, every time and there is no exception to that’. Climbing, now permitted 24 hours a day, seven days a week, happens as often as every 10 minutes whether it is hot, cold, raining or foggy and the customer ratings (excellent plus good) average more than 99 per cent in all conditions. $30 is spent on merchandise. He admits that the value people ascribe to the ‘Climb of Your Life’ experience is a voyage of discovery for him. Once discovered, however, his mind pursued the value like a dog with a bone. For example, 400 (known) proposals of marriage have been made on BridgeClimb, with only one rejection. A technique has been devised so that the ring can be passed safely and securely down a piece of cord to seal the acceptance. Integrated value indeed! The advice that Paul Cave offers budding entrepreneurs is deceptively simple when one considers the lengths to which he has gone to implement his formula. Be clear about what it is and don’t stray from that course. Keep driving in pursuit of that goal. 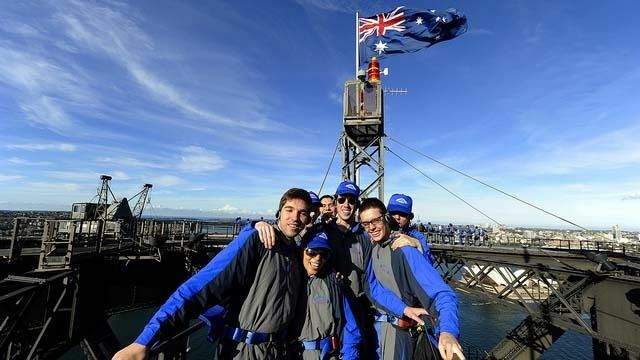 He admits that BridgeClimb operating on the Sydney Harbour Bridge is ‘a dream come true’ and his international team is working on other icon bridges around the world. Don’t try to be all things. Be famous for just one thing, says Cave: ‘We are doing a very simple thing. We are a facilitator only, taking people to the top of the bridge. Our job is to enable our customers to make heroes of themselves. If prospective staff find that unreasonable (that is, the every climber, every time, constant measurement philosophy), please don’t come here’, Cave says. 1 What was the opportunity that Cave saw that allowed him to market someone else’s product without any money? 2 Cave gives meaning to the I Ching’s hexagram ‘in adversity, it furthers one to be persevering’. Give your own interpretation of this. What does Cave mean when he discusses enabling the customers to become heroes? 3 What entrepreneurial traits did Cave exhibit in starting this business?